Cameleon Days is the debut album by former Amulet vocalist Torgny. Working on the cover, we used a photo featuring Torgny covered in bodypaint. 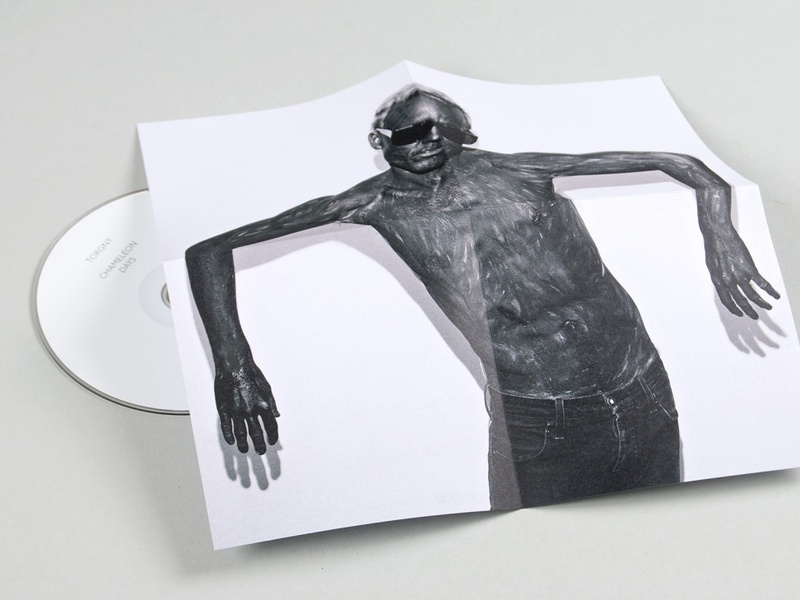 The image can be folded, creating four different options for the cover.